Chinese Foot Massage and reflexology. Improve your Health & increase your energy. About Foot Reflexology. 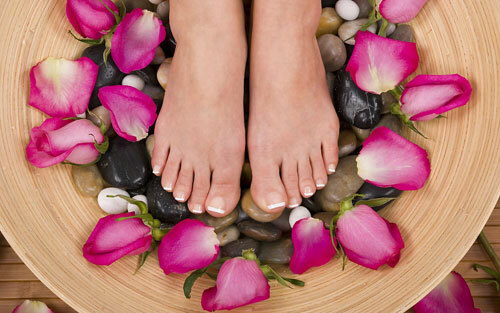 Chinese Foot Massage originated From China over 5000 years ago,its concepts are based. on healing by stimulating the acupuncture points based on the principle of Reflexogy. Reflexology uses the Meridian theory of Chinese medicine where each acupuncture. Point in Our Feet is connected to and internal Organ,Using the ancient Chinese art of Reflexology. Stimulating these acupuncture points,increase Blood Flow and rejuvenate the nerves All over Our bady. Benefit of Foot Reflexology. Improve circulation and toxin removal. Increasing energy. stimulated lymphatic drainage and immune system boost. Relieve stress and tension. Reduced stiffness and improved flexibility. Improve sleep. clarity of mind. promote Health and balance throughout the body. improving cell repair and growth. soothing your tired Feet.